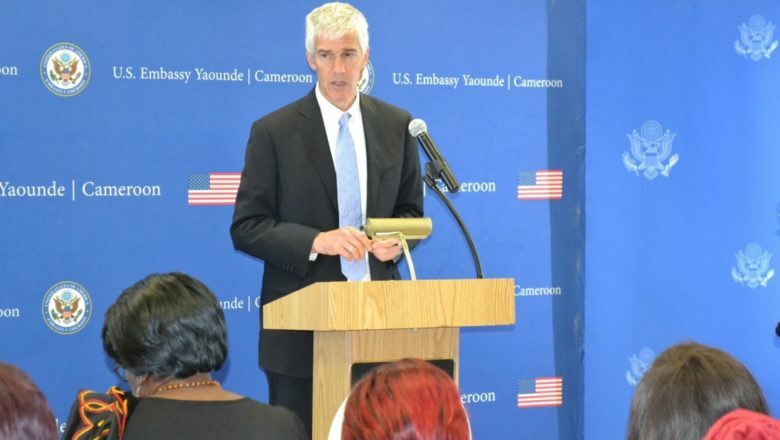 The United States Ambassador to Cameroon Peter Henry Balerin has left the country for the United amidst the diplomatic fracas between both countries. 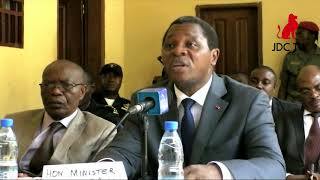 According to a source at the US Embassy in Yaounde, the Ambassador left for the United States for his due leave and is said to resume duty on June 7. 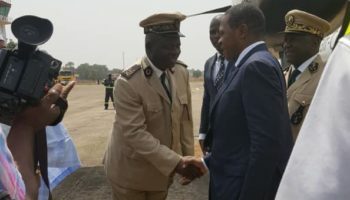 However, the departure has been interpreted in several quarters as a result of his meeting with Cameroon’s Minister of External Relations Lejeune Mbella Mbella on Thursday. 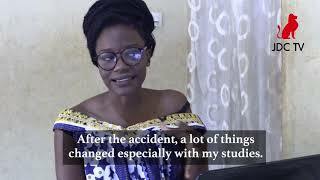 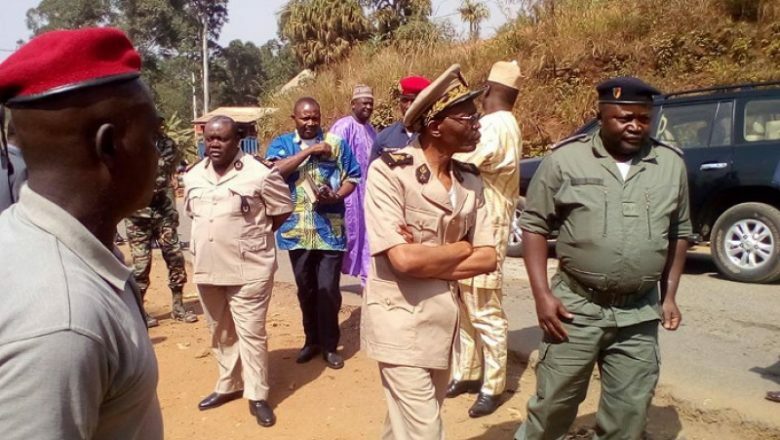 According to a strong worded communiqué read over Cameroon’s State radio on Wednesday, Lejeune Mbella Mbella expressed Cameroon government’s strong disapproval of Ambassador Balerin’s statement on May 18 after meeting with the Head of State Paul Biya. 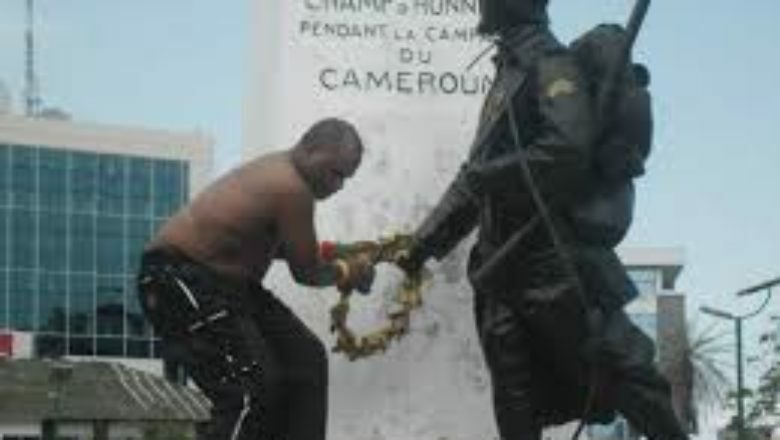 Peter Henry Balerin had accused the Cameroonioan Government of carrying out targeted killings in the North West and South West regions and called on the Head of State Paul Biya to think of his legacy and proposed Nelson Mandela and George Washington as models. 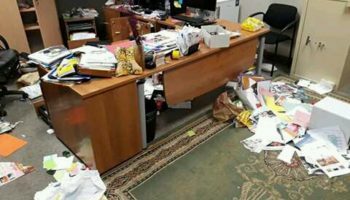 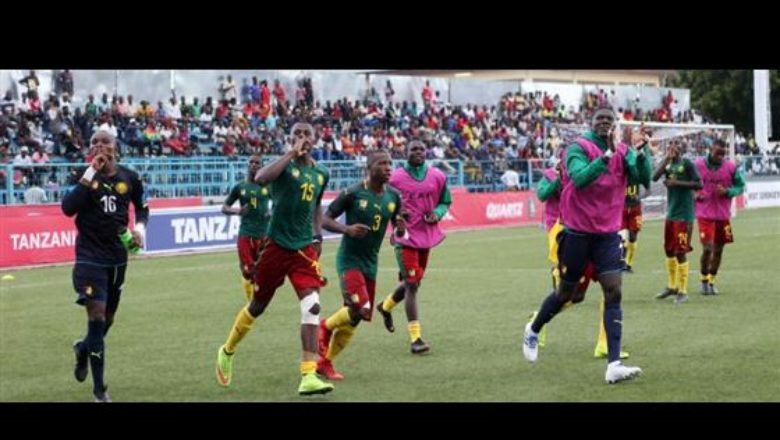 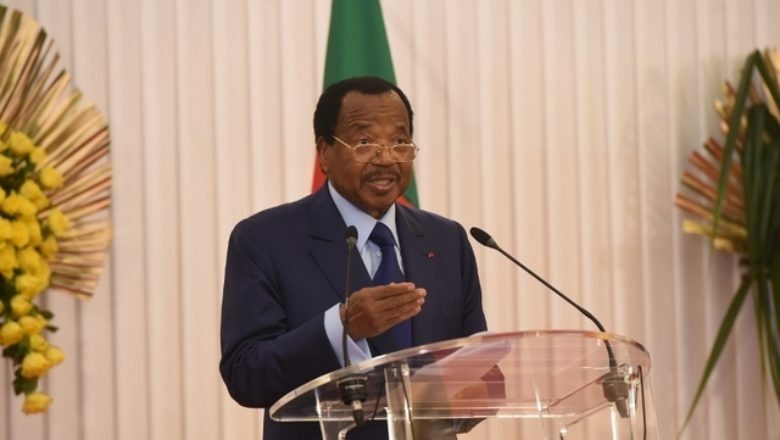 The Cameroonian Minister expressed the Cameroonian Government’s strong disapproval of the Ambassador’s outing both in form and in style. 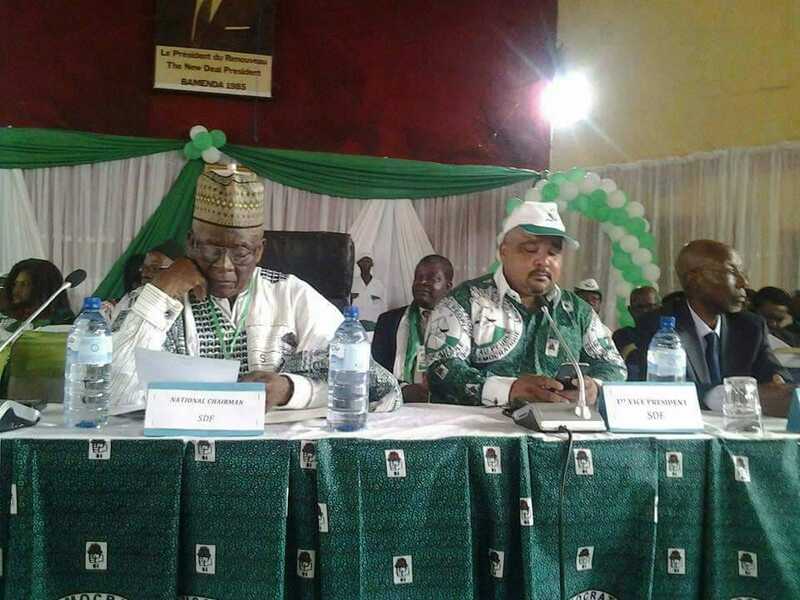 He reminded the US Diplomat of the Cameroonian people’s collective will to elect their President and said it has never been the President’s wish to stay in power. 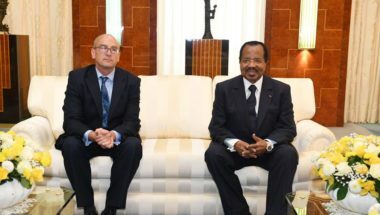 According to the communiqué, the US Ambassador apologized to the Cameroonian government and said his comments had been misunderstood and distorted by the press.